This is the picture circulating in Web Media as Prabhas Baahu Bali Getup, But actually this pic was one of the work styling still. Rajamouli didn’t likes Prabhas in beard so he rejected this style . According to our sources Prabhas clean shaved his beard for another Photo shoot . So this picture was just part of styling , this is not a final look. 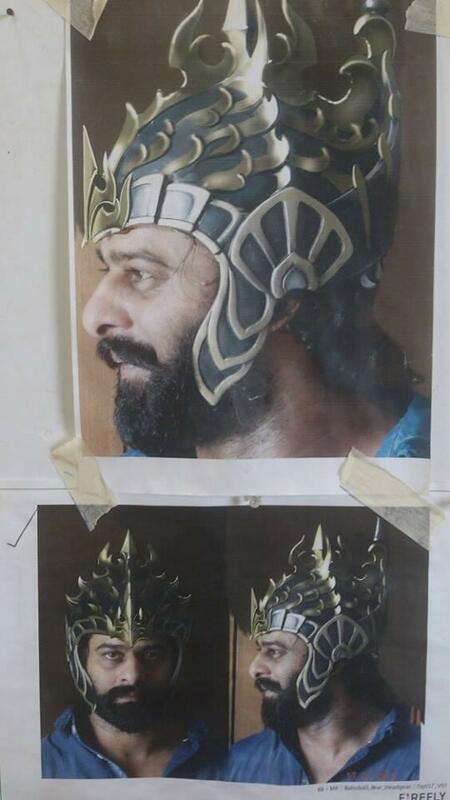 Baahubali regular shoot will start from July 6th at Hyderabad.